We are a growing multi-national conglomerate with a presence in Pharmaceuticals, Biotechnological, Flavours, Fragrances, Agro Chemicals & Speciality Chemicals Industries. Over the past 3 decades, MJ Group has consistently grown in each of these sectors by providing high quality products that enhance human life. 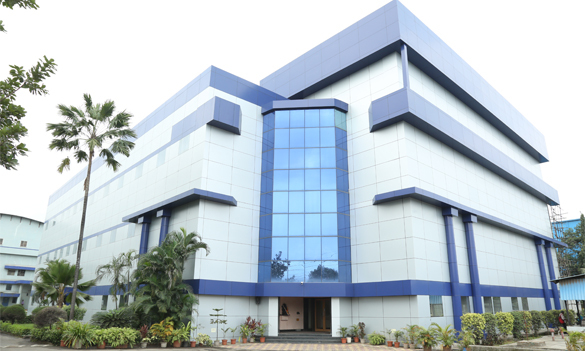 MJ Biopharm Pvt Ltd, Taloja, Navi Mumbai. 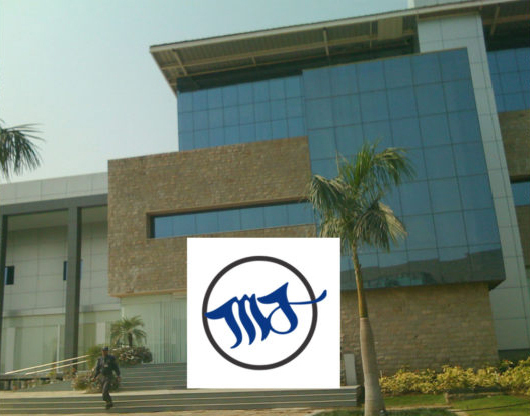 MJ Biopharm and MJ Biotech are human health focused companies which are supported by MJ Institute of Research (MJIR). 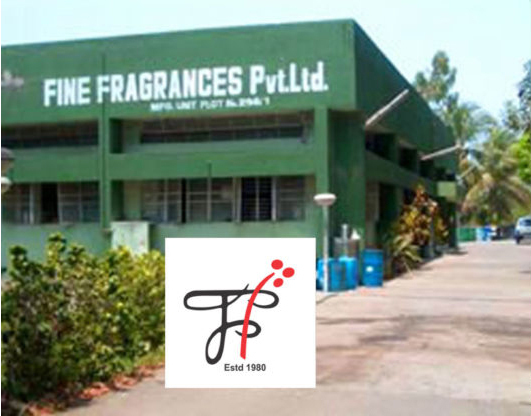 Fine Fragrances Pvt Ltd, Umbergoan, Gujarat. 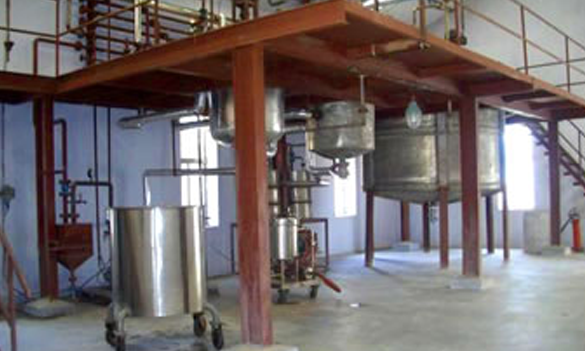 Fine Aromatics and Herbals Extracts Pvt Ltd, Umbergoan, Gujarat. Fine Fragrances & Fine Aromatics and Herbal Extracts supply perfumery ingredients and compounds which enhance the function and marketability of finished goods that impact Human Lifestyle. 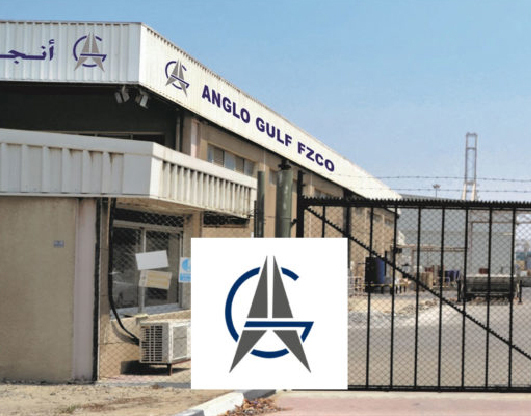 Anglo Gulf Ltd, Dubai, UAE. 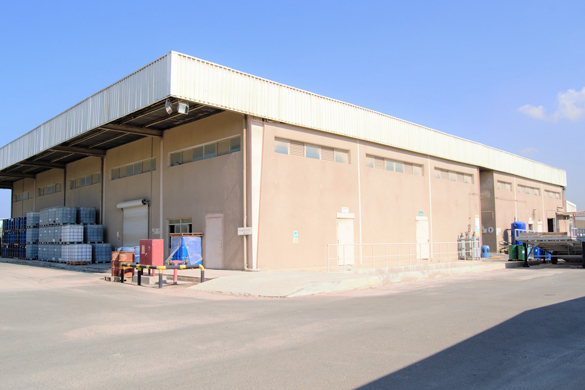 Anglo Gulf Ltd is a state-of-the-art facility dedicated to safely improve the yield of crops for human food production and to provide speciality chemicals for industrial needs.